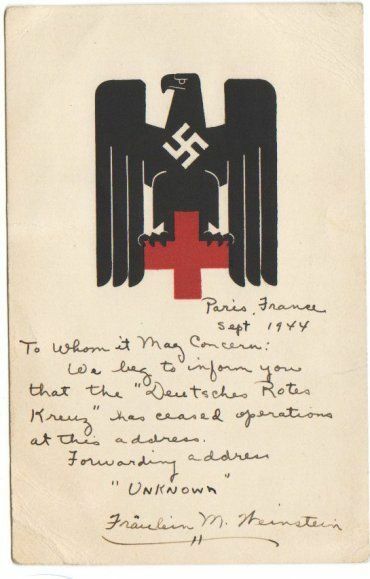 The society was treated to a comprehensive display of material relating to the German Red Cross illustrating its importance during two World Wars. Following an introduction about the organisation, Mr Fred Ikin went on to talk about his exhibits which included cards, postal stationery, covers, certificates, passes and stamps (from the occupation of Czechoslovakia and Poland). The quality of the material was astounding given the age and what it had endured and this was highlighted during Steve Speak’s vote of thanks. ← Season opening Members night U & V is Unsurprisingly Varied!